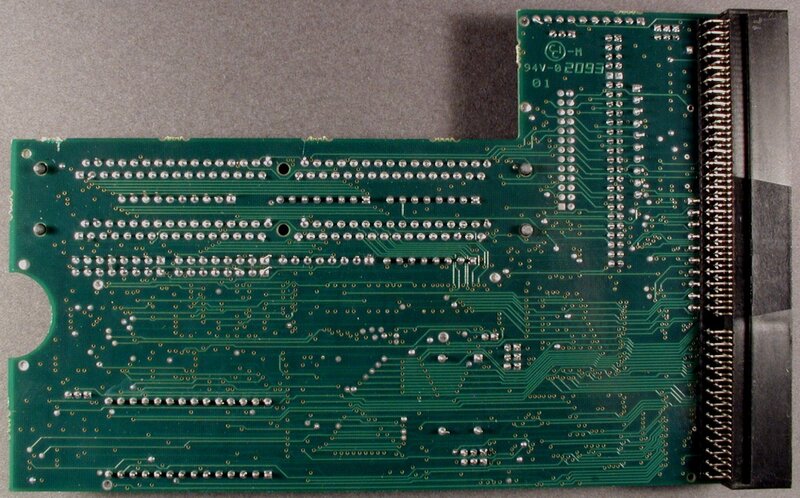 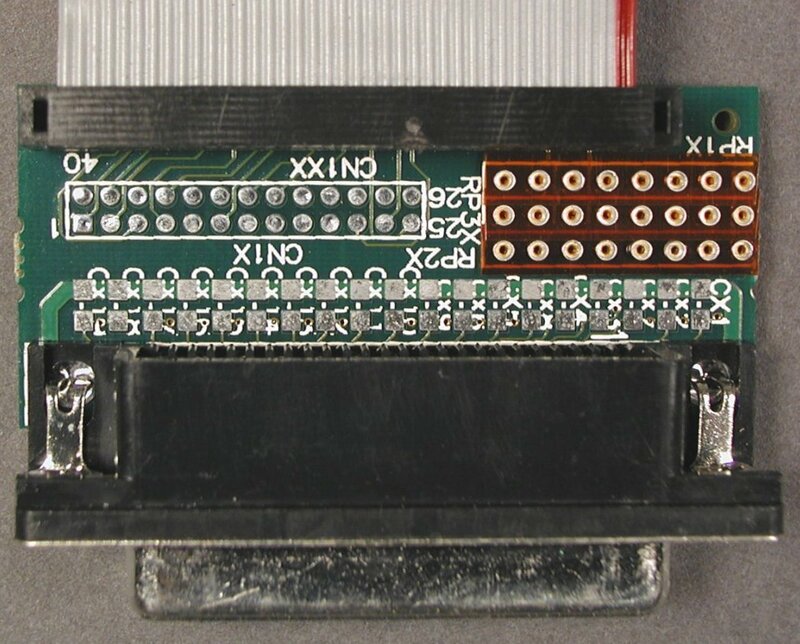 The GVP 1208 is a FastSCSI-II controller for the A1200 that plugs into the trapdoor slot. 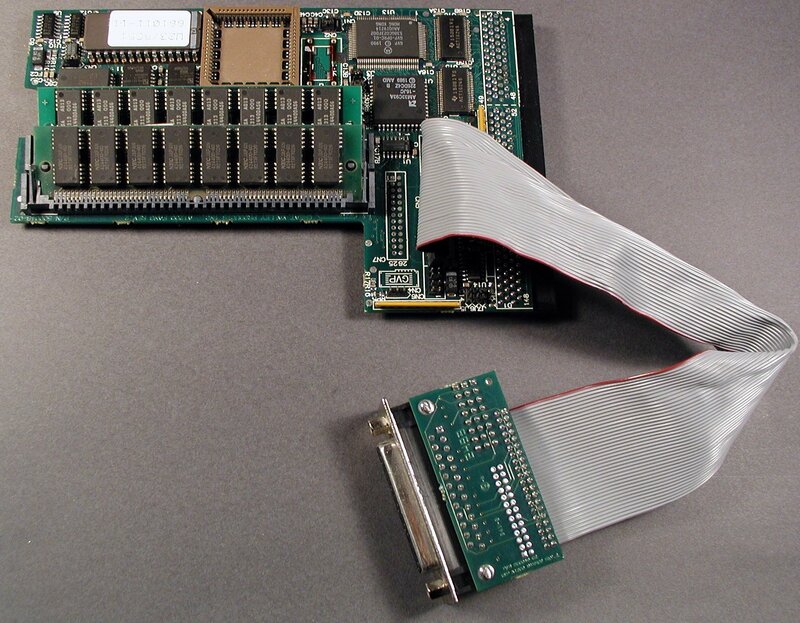 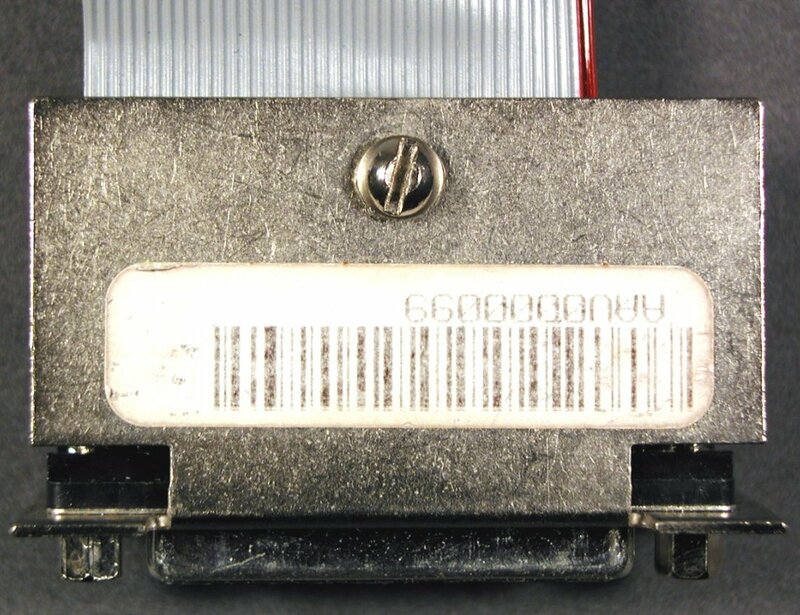 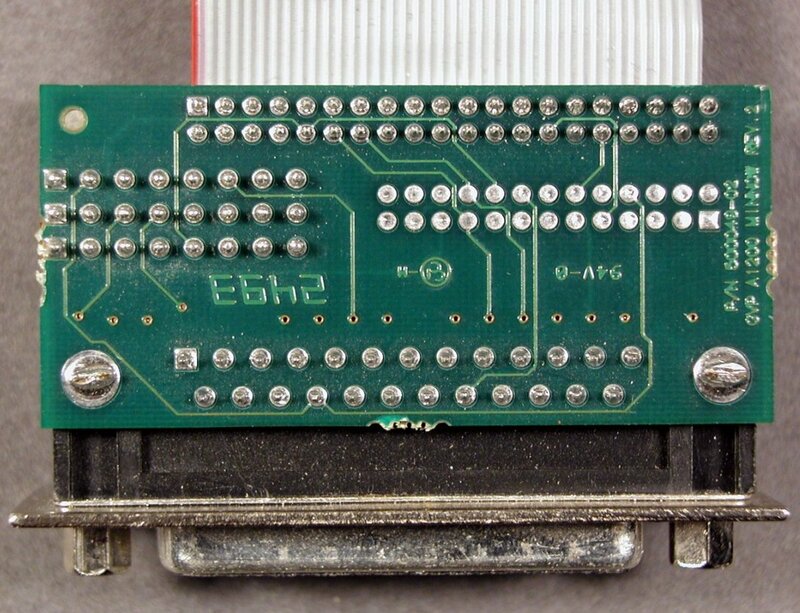 THe SCSI controller supports DMA and provides a 40pin internal SCSI connector for attaching 2.5" SCSI hard disks or an optional DB25 connector. 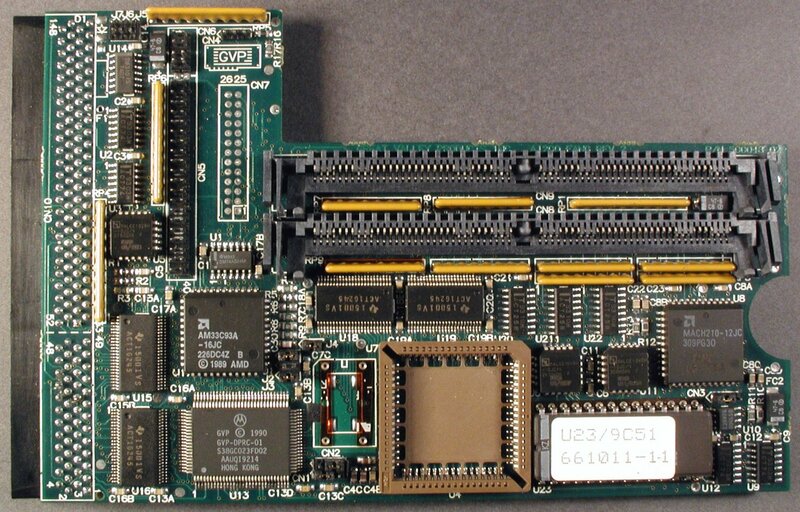 The card also has provision for accepting a 68882 (PLCC) FPU at up to 50Mhz and up to 32MB of additional RAM. 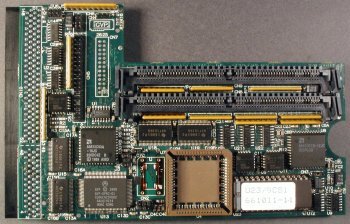 The GVP 1208 makes use of GVP 64pin SIMMs which are not necessarily compatible with the other 64pin SIMM formats which exist. 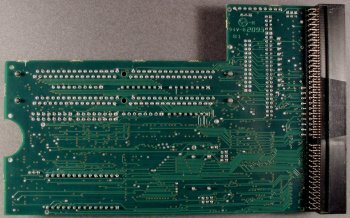 Page contributors: Mario Misic, Takahasi Kasiko.